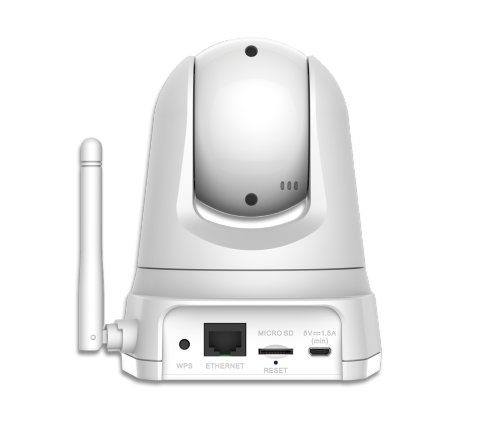 The DCS-5030L HD PTZ Wi-Fi Day/Night Camera gives you detailed, 24-hour remote surveillance of a large area by using a megapixel high-resolution HD image sensor for high quality video and a built-in IR illuminator for low-light surveillance. 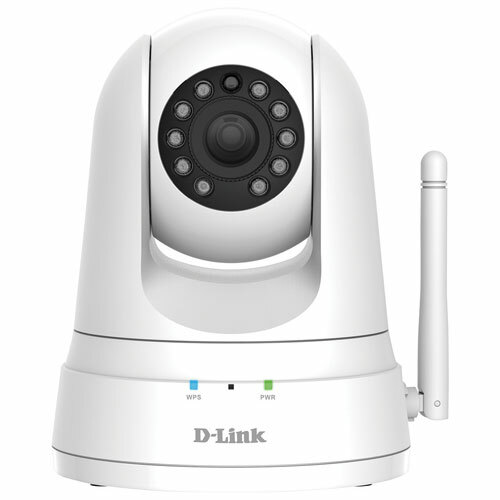 The DCS-5030L can also be connected to your network wirelessly, allowing you to place the camera anywhere that has a Wi-Fi signal, eliminating the need to install additional network cabling. Connecting a camera on your network and accessing it has traditionally required complex configuration. Using the free mydlinkTM Lite app for iOS and Android smartphones and tablets, you can connect and setup your mydlinkTM camera without turning on a computer. A step-by-step guide has your camera up and running in a matter of minutes. The DCS-5030L can also be used as part of a multi-camera surveillance system through the purchase of a Network Video Recorder (NVR). D-Link Network Video Recorder (NVR) is a convenient storage solution for network camera footage that eliminates the need for a dedicated PC. It can record footage simultaneously from multi-channel network cameras and has the capability to continue recording while user is viewing or searching footage at the same time. 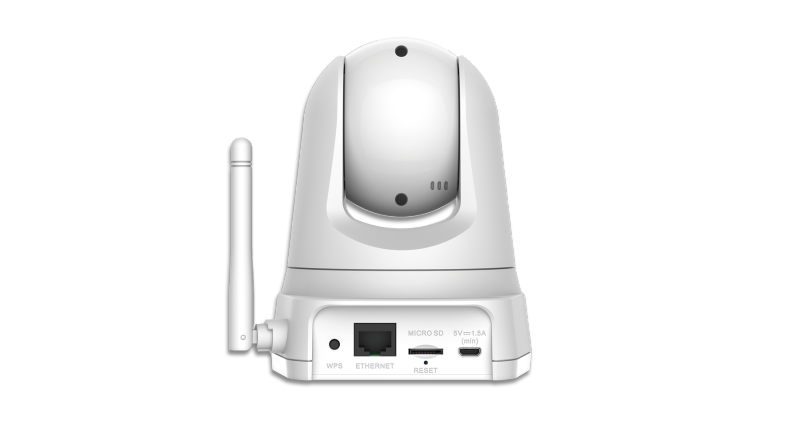 It comes with user-friendly GUI that is designed for powerful management on your IP cameras’ video recording, playback and storage. For NVR models that empowered with mydlink technology, it is easy to do remote viewing on all your mobile devices via free mobile app (iOS/Android). 1 Compatible with Micro SD/SDHC/SDXC card up to v3.01. Not compatible with 4.x card. microSD card not included.